As our kids are learning to talk they can say some of the cutest things!! We can laugh so hard at the way they say things. But there comes a time when they should be able to speak more clearly. 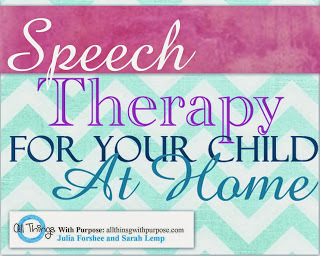 Don’t be afraid to help your kids with their speech therapy at home. 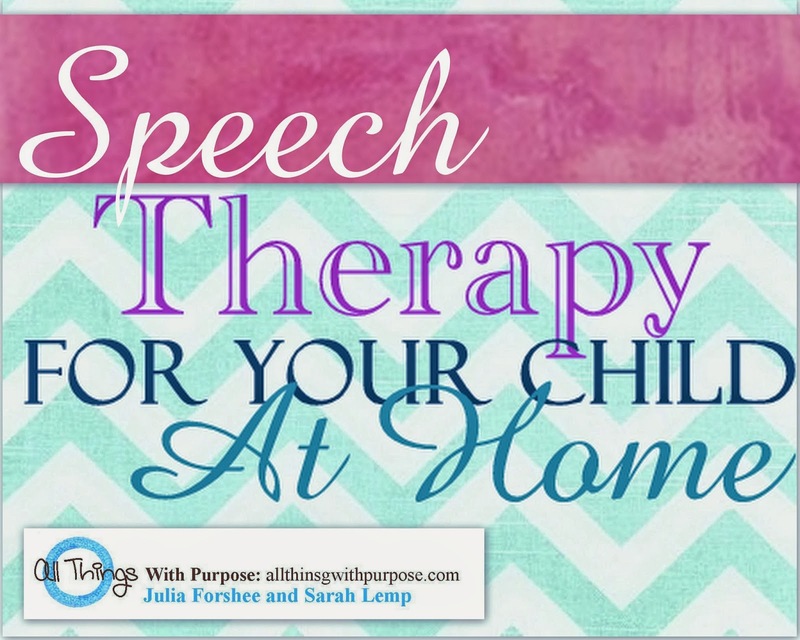 If you have the blessing of hearing, you can help your child with his speech sounds. 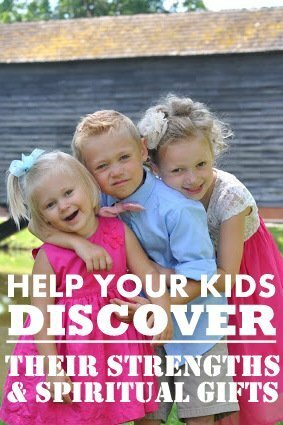 You may not feel qualified, but you can help your child. If you don’t hear them articulating their sounds, break them up in chunks and have them repeat after you. Almost like they are learning to read. Or in my case my son is two and still is not saying much. I have him repeat sounds after me or ask him to try new words. Say apple. If he can say apple, then I ask him to say elbow. If I know he can make those sounds or say those words, then I expect to hear them the next time. The goal being to help him start to use words instead of gestures. 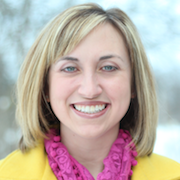 Getting kids who are having trouble making sounds to watch your mouth is also critical. They need to exaggerate the sound until they can start making it themselves. For example, I have had kids stick two or three fingers in their mouth or use a popsicle stick to keep their tounge down to help them make another. Look in the mirror at yourself to see the shape your mouth makes and help them replicate that exaggerated movement. Here are some resources that I have found helpful. This link will show you what sounds your child should be making at what time.